The Students’ Union offers two types of financial aid for members. The first type is the emergency bursary program designed to provide a lifeline for students who find themselves in unforeseen financial difficulty. The second is bursaries from the TRUSU Endowment, which are distributed through financial aid and awards each year to support students in need. Find out more about each type of financial assistance below. There are a number of unforeseen barriers that a member can face while in their studies at Thompson Rivers University. To address these issues, and to show support for our fellow students who face unanticipated financial stress, TRUSU invests every year in an emergency bursary fund.  The TRUSU Emergency Bursary supplies emergency financial aid when students need help. This program provides short-term relief for students facing unanticipated and urgent financial crises. This non-repayable form of aid is supplied to help cover the necessities of life for these students, like rent, food and prescription medication, in a time of need, to help our members get back on their feet. Applying for the TRUSU Emergency Bursary is different than applying to our TRUSU Endowment and other institutional bursaries. If you feel you are eligible to apply to the bursary book a consultation with the office of Student Awards & Financial Support or the office of Student and Judicial Affairs, and they will help you fill out your application. The Thompson Rivers Students’ Union (TRUSU) knows that the best students are characterized by their intellect and effort – and not by the size of their wallets. TRUSU proudly puts these words into practice by investing in an endowment to assist those in need to access the education they deserve! Each year the Students’ Union invests funds in an endowment that is matched by the provincial government to provide seven bursaries for students in need. Click the continue button at the bottom of the Award Guide page to see a list of individual awards. Clicking on the individual award can access the eligibility criteria for each individual award. Click Awards Application & Process to apply to a general list of awards. Click Apply Now in the left-hand menu. For more information about these endowments, visit the TRU Financial Aid and Awards webpage.